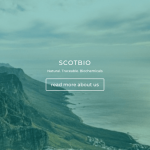 ScotBio, who joined the Kelvin Capital portfolio in 2017 and successfully raised an over subscribed follow-on funding round at the end of last year, have announced today that two former Wiseman Dairies directors will be joining the board. 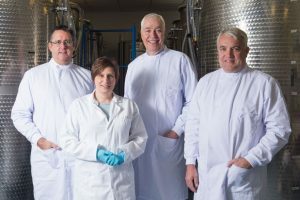 Martyn Mulcahy and David Dobbins held positions as Group Operations Director and Group Commercial Director respectively on the main board of the stock market listed dairy business before its sale to Müller. Furthermore, Nick Trott has also joined the board bringing unrivalled financial expertise from his role as Finance Director at Sorbon Investments.